Ellington's rich score filled every corner of the great cathedral. Duke Ellington composed music for three Sacred Music concerts late in his life, premiering in 1965, 1967 and 1973. The music was performed in great cathedrals in San Francisco, New York, London and elsewhere. New music was mixed with a few Ellington classics in appropriate new arrangements to make up the suites. This Seattle performance draws from all three suites. The Sacred Music of Duke Ellington is presented annually in Seattle by Earshot Jazz, John Gilbreath, executive director. Clarence Acox and Michael Brockman are co-directors of The Seattle Repertory Jazz Orchestra, and Mark Kloepper is conductor the Seattle Chamber Chorus. Thanks to the staff and volunteers of Earshot and St.Mark's Cathedral for helping to make this music available to Seattle audiences. 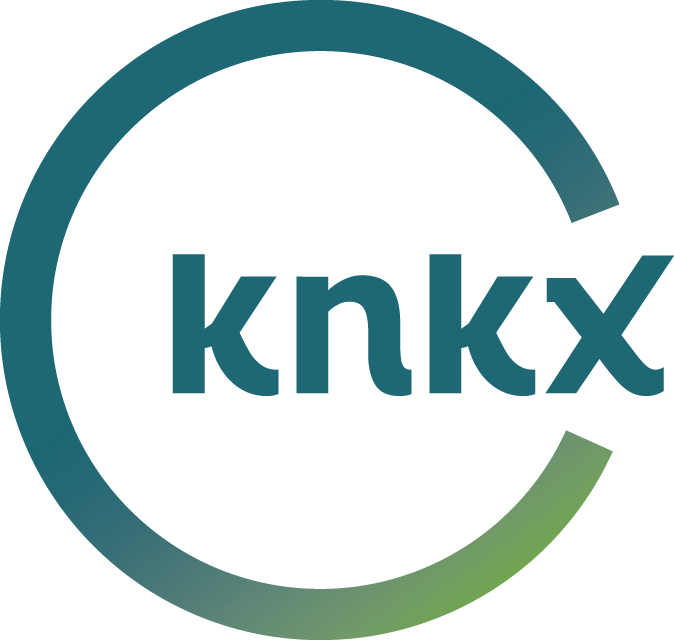 Jazz Northwest is recorded and produced by host Jim Wilke for 88.5 KNKX and airs each Sunday at 2 p.m. Pacific and streams simultaneously to an international audience at knkx.org. After broadcast, programs may be streamed at jazznw.org, or listeners may subscribe to the podcast to receive a new program each week. Next week's show will feature a concert by saxophonist and composer Kate Olson from The Seattle Art Museum. The final Art of Jazz concert for 2018 featured the Bill Anschell Standards Trio at The Seattle Art Museum. The trio is well know for its original approach to well-known standard repertoire and songs by Cole Porter, Jimmy Van Heusen, Antonio Carlos Jobim and others. The trio has recorded a CD "Shifting Standards," and Bill has been featured on over a dozen albums as soloist, co-leader, sideman and leader. This trio often plays at Tula's in Seattle. Their next appearance at Tula’s will take place on Sunday, Dec. 30.